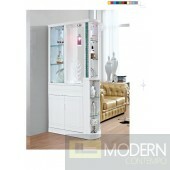 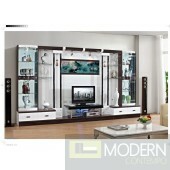 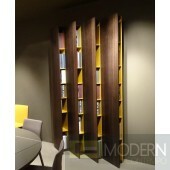 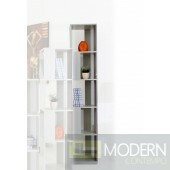 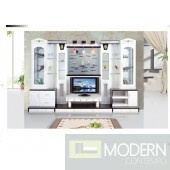 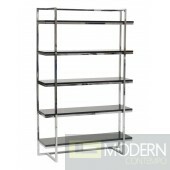 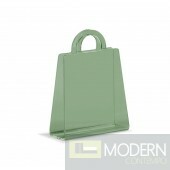 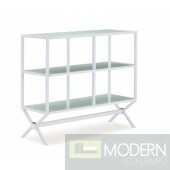 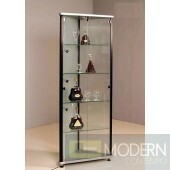 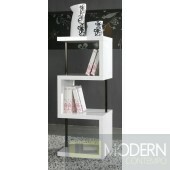 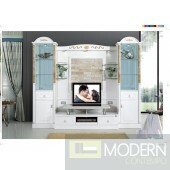 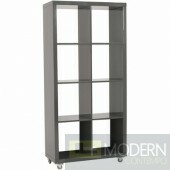 Modern Contemporary Bookcase Curio Display Room Divider. 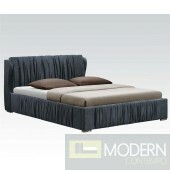 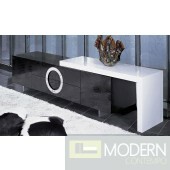 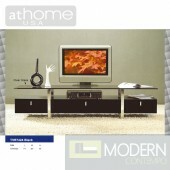 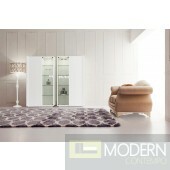 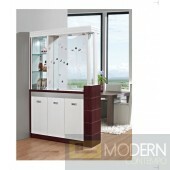 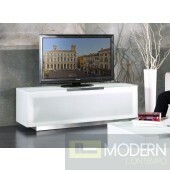 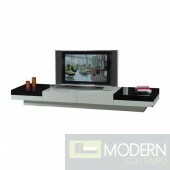 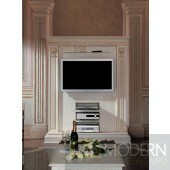 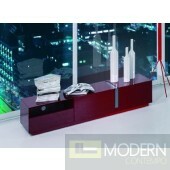 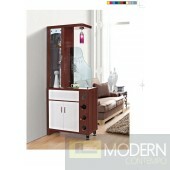 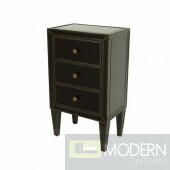 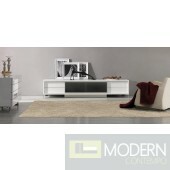 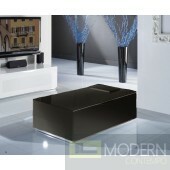 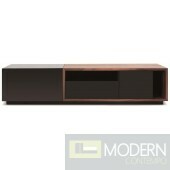 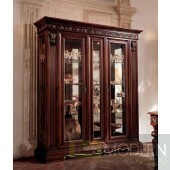 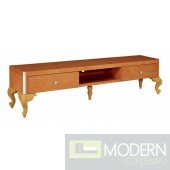 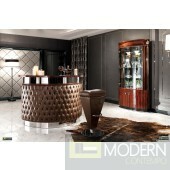 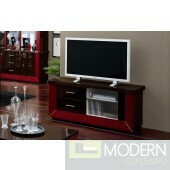 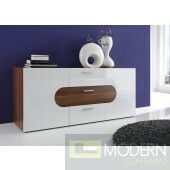 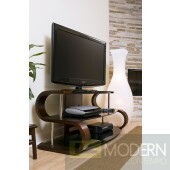 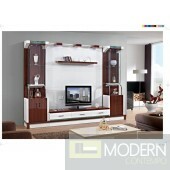 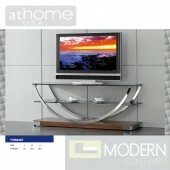 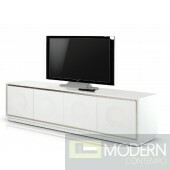 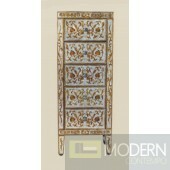 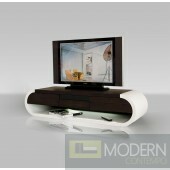 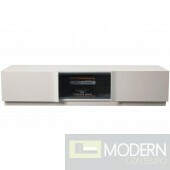 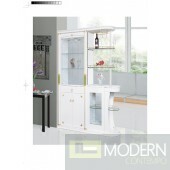 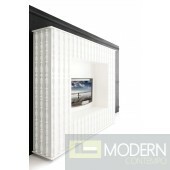 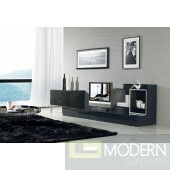 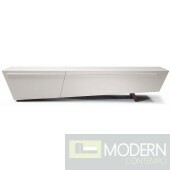 Modern Buffet SideBoard Cherry-Black or white Color. 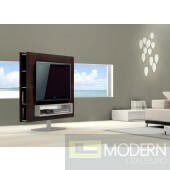 Unit Made in Italy.